Kupreanof Strait - Big Timber Lodge is located on the southern tip of Raspberry Island, Alaska. From Anton Larsen Bay on Kodiak Island, their property is 12 miles northeast and is accessible by boat or air. Big Timber Lodge is located in a protected cove with full, southern exposure, amongst 55 acres of privately owned old-growth Sitka Spruce. May through July 15: Troll for trophy kings up to 70-pounds using downriggers and herring bait/hoochies. In this area of Kodiak Island, Kings average 30 to 60 pounds. It's not unusual to land a halibut between 25-40 pounds while trolling for salmon. Peak months for kings are June and July, with a daily limit of two (2017). You can keep two halibut per day with an annual limit of four. If two halibut are caught in one day, one must be under 28," and the other can be any size. There is no halibut fishing on Wednesdays. May through September: Halibut and rock fishing are excellent here. In July: King salmon, sockeye salmon, pink salmon, halibut, lingcod, gray cod, yelloweye, and black bass are all available. A bonus for July is the humpback, fin, and orca whales are starting to migrate through the Kodiak waters. It's not unusual to see a show. In August Silver salmon, averaging 15-pounds, begin showing up. There is a daily limit of five silvers. (2017). After you catch your limit of silvers, there're plenty of other species to keep you busy - pink salmon, halibut, lingcod, gray cod, yelloweye, and black bass. Captain Lee Neel has thirty plus years of sportfishing experience on Kodiak Island area waters. Lee pilots a 30’ landing craft. The heated cabin has comfortable seating. The vessel is equipped with two 200-h.p. Suzuki engines for fast transportation to fishing areas. The ideal Lodge capacity is four anglers, but it can accommodate up to five anglers if they are in the same group and fishing from one boat. A fish processing building is onsite. 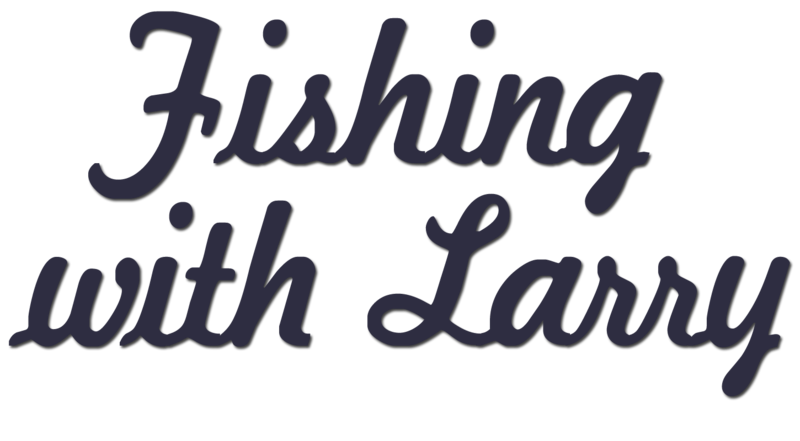 Up to 100 pounds of your catch is filleted, cleaned, vacuum sealed, frozen, and placed in a 50-pound airline approved, wet-lock boxes for your trip home. Big Timber Lodge was built in 2006. The main lodge has over 2,400 square feet of living space. Lucinda, Lee’s wife, prepares hearty meals featuring the local ocean bounty. The dining area and gathering room offer spectacular views of Kupreanof Strait, Whale Island Pass, and the north side shoreline of Kodiak Island. Guests often see whales, sea otters, and numerous bird species from the comfort of the lodge. Despite the Lodge's remote setting, satellite TV, Wi-Fi, and telephone service are available. There are three, fully-equipped cabins each with a private bathroom and shower. Enjoy a banya (steam bath) in the evenings before bed. A washer and dryer are available for your use. In Kodiak, a lodge member will pick you up either from the airport or your hotel and drive you to Anton Larsen Bay, a 20-minute drive. From there, the Lodge staff will take you by boat to the Lodge, approximately a 35-minute ride. From the comfort of the lodge, guests view sea otters, whales, numerous bird species, and many other critters. After a full day of fishing and outdoor activities, explore the surrounding forest, mountains, and beaches to see what other animals may be wandering about. There are exceptional wildlife viewing opportunities in this area. Every day is an opportunity for sightings of Sitka blacktail deer, humpback, fin and orca whales, fox, sea otters, river otters, Kodiak brown bear, marmot, bald eagles, puffins and other numerous bird species. Transfers between Kodiak and the lodge, cabin accommodations, daily room service, meals, guided fishing activities, use of fishing tackle, bait, lures; and up to 100 pounds of frozen vacuum packed boxed fish fillets. Raingear and knee boots are also available for use at the Lodge. Airfare, fishing licenses, alcoholic beverages, land access fees (if applicable), personal items, excess baggage fees, gratuities, and anything not listed under inclusions. Request Big Timber information packet.